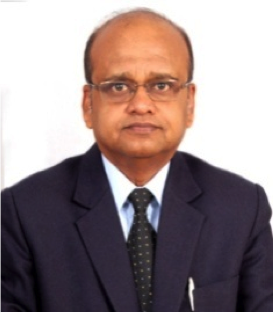 Mr. Saibal Kumar Roy has 38 years of experience. He specializes in project management consultancy (PMC), managing civil engineering contracts, and construction management. He holds Bachelor of Engineering (Civil) degree with Honors, and PG Diploma from IIT Delhi. Effective Management of urban Infrastructure project. 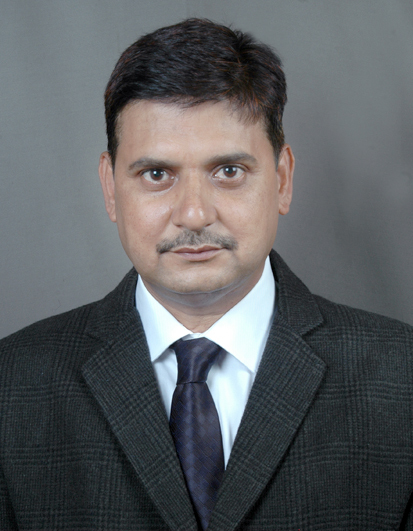 Mr. Sandeep Sharma has 15 years of experience. 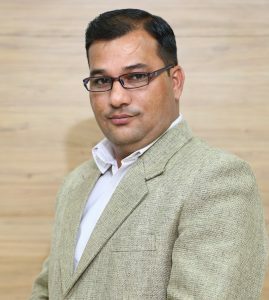 He holds B.Tech (Civil) degree from AMU Aligarh, and Graduate Diploma in Construction Management & Infrastructure Development from NICMAR, Delhi. At REPL, he is Team Leader for PMC. He specializes in Project Management, Project Planning, Budgeting, Cash flow Management, Contracts Management, Project Coordination, Back office Management, Project Execution, EHS and Quality Management. He has handled a number of projects from different sectors such as, residential & commercial real estate, shopping malls and township development. Mr. Bishwa Mohan Thakur has 20 years of experience. He specializes in project execution, construction monitoring and project planning. He holds degree in B.E. (Civil) from Sidhaganga Institute of Technology Tumkur, Karnataka. At REPL, he handles team in PMC and holds responsibility of Preliminary Survey, Budget Planning (estimation & costing) and Project Planning with respect to resource mobilization. 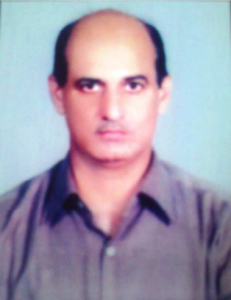 He ensures execution of projects strictly as per drawings, specifications and contract agreement. His expertise areas also include Project Quality Control and Project Safety Measure. He addresses labor welfare and safety management issues to meet with ISO 18001and ISO 14001 guidelines. Silver Lune Urbe, Meerut- Sunshine Infraheight Pvt. Ltd, U.P. New Modern Buildwell’s Navyug Smart Mini City, Allahabad, U.P. Ashiana Green & Ashiana Upvan Indirapuram, Ghaziabad, U.P. Trimurti Infrastructure’s Lotus Pond Indirapuram, Ghaziabad, U.P. Trimurti Infrastructure’s Kribhco Township, Noida, U.P. 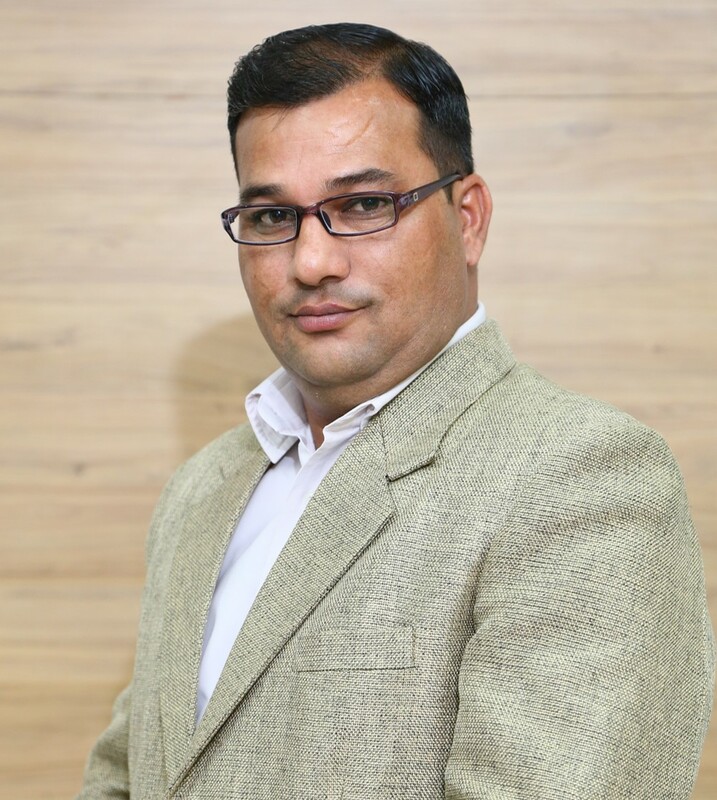 Mr. Mayank Mishra has 30 years of experience with specialisation in multi-story building work including MEP, Finishing, and Development work. He has done B.Sc from Meerut university, Diploma in Civil Engineering from IERT, Allahabad, and B.tech from Manav Bharti University. At REPL, he acts as a link between contractor and organization. He has done a wide variety of projects ranging from commercial complex, interior work, residential complex to apartments.